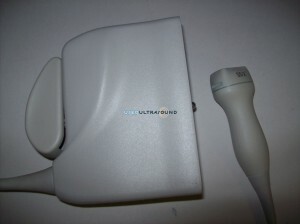 When it comes to ultrasound, UsedUltrasound.com is the best place online to buy used ultrasound machines and used ultrasound probes. 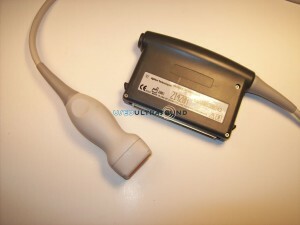 Not only do we offer a 100% guarantee with every item we sell, but we also sell them at the lowest possible prices. 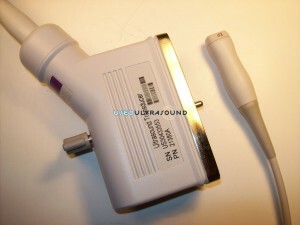 Our inventory of used ultrasound parts includes probes, transducers, probe holders, probe covers and supplies. 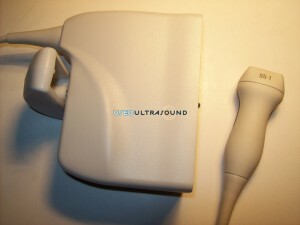 And just like with our used ultrasound systems, all of our used ultrasound supplies are thoroughly reconditioned, inspected and tested before we add them to our inventory. 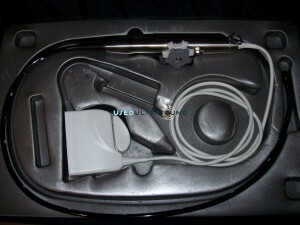 Some of the top selling Philips ultrasound machines that we both sell and provide used probes and transducers for include the Philips iU22, Philips iE33 and Philips HD11. 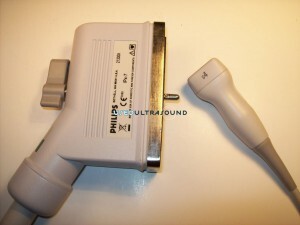 Some of the best Philips probes we sell include the Philips D2tcd ultrasound transducer and Philips C5-2 ultrasound transducer, which are both compatible with just about every Philips ultrasound machine in use today. 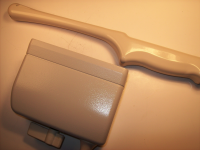 From radiology to neonatal to veterinary applications, we have used probes and transducers for just about every machine and every possible use. 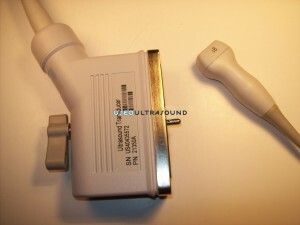 Even if you have a brand new transducer for your Philips machine, it never hurts to have a spare one on hand just in case. 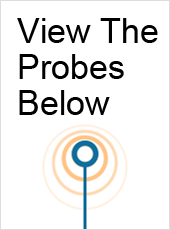 Think about how much it could cost your business to just have a single day of downtime because of a broken probe. 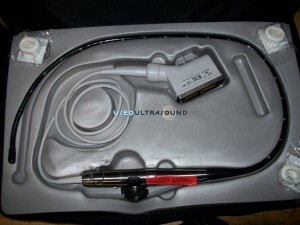 Because we offer the lowest prices on used Philips probes and transducers, you can buy extra parts for all of your machines for much less than you might think. 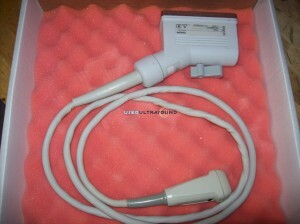 Contact us right now for more information on our pre-owned Philips ultrasound parts and accessories. 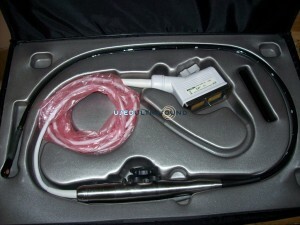 In addition to ultrasound machines and parts, we also offer a range of other ultrasound services, such as ultrasound probe repair and ultrasound machine service contracts. 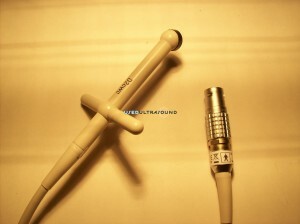 We can help you with all your ultrasound needs at UsedUltrasound.com.